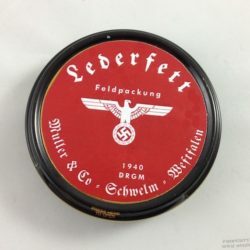 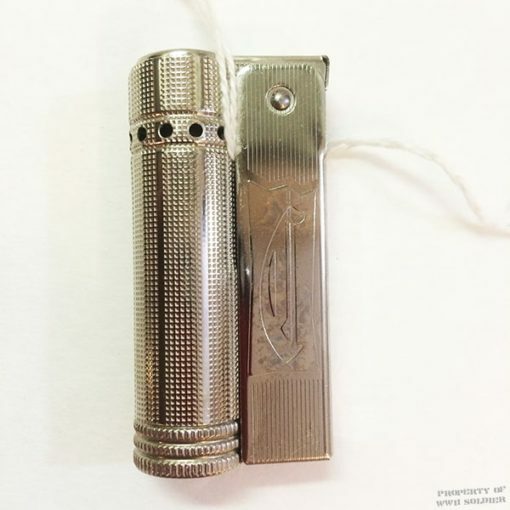 This Imco lighter was made by the Imco company, which is now out of business. 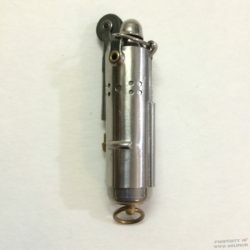 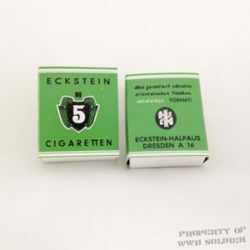 This Imco lighter is a reproduction of the Imco lighter. This Imco lighter uses lighter fluid.